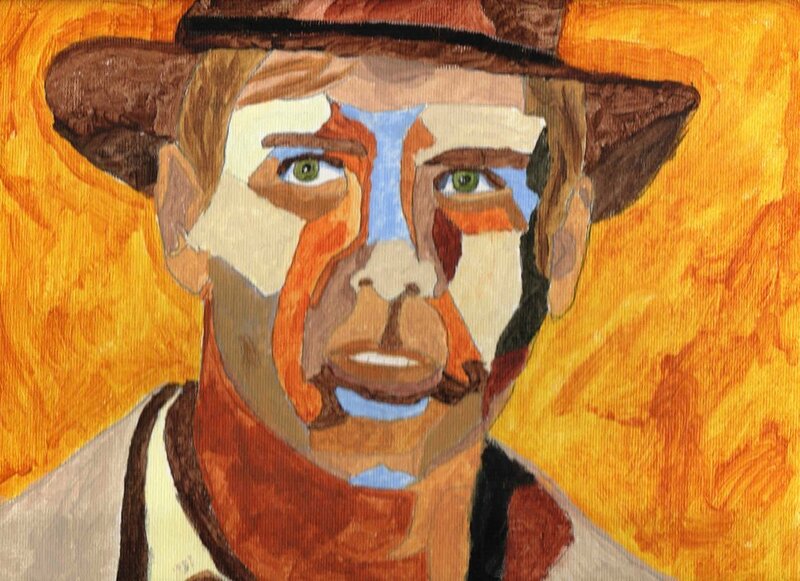 Andrew Earl was first exposed to the arts at West Portal Elementary School in San Francisco, California. Despite his diagnosis of Autism, Andrew's thrill of being onstage helped him to overcome the sensory overloads he would grumble about. He performed in West Portal's Spring Musicals and shined as Captain Hook in the school's rendition of "Peter Pan". He played many different roles throughout middle school and high School, even when his family relocated to Kiev, Ukraine and Moscow, Russia. Since moving to Virginia, Andrew has developed an interest in painting. Under the loving guidance of his teacher, Gloria Benedetto, Andrew creates art that reflects his interests in video games, comics, theater, museums, the outdoors and movies. Whatever his subject, Andrew applies his flair for color, vibrancy and perspective to his work.